The 2015 NAIOP NC Statewide Conference has been rescheduled for Tuesday, April 21, 2015. Same conference format. If you have already registered, your registration has been moved to the new date. Registration is open for those that would still like to attend. To book your room, contact Pinehurst at 1-855-318-2887, option 1. Cancellation of your prior registration should be requested by email to NAIOP Triangle at info@naioprt.org by Friday, March 20, 2015. 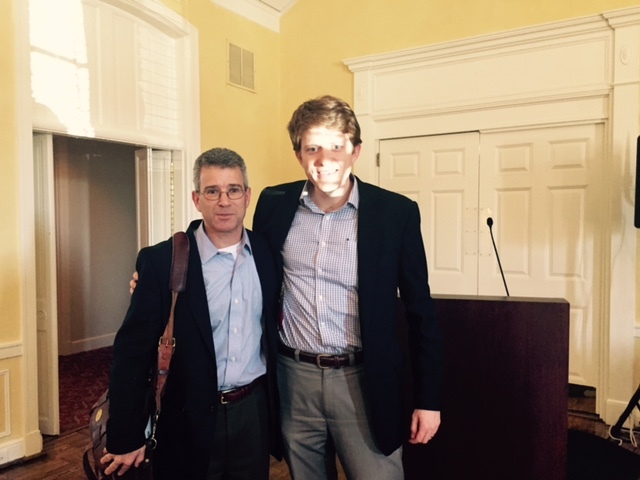 NAIOP Piedmont Triad members joined together at Old Town Country Club on Wednesday, January 28, 2015 to network at the luncheon with NAIOP Triad members and featured speaker, Andy Dreyfuss, Venn Capital. Andy discussed current trends in residential real estate development and macro economic information, and investment.